The Mermaid London can take you by surprise. No event need look the same as another. They’re a blank canvas, multi-room venue with hundreds of options available. There are a huge variety of rooms to choose from, from rooms with views of the river to rooms where you can write on the walls, there are so many WOW spaces to choose from. The Mermaid London is a true classic that is consistently pleasing and reliably excellent. Their impressive, purpose-built Auditorium is the only 600 seated auditorium in central London, which provides excellent sightlines to the stage as well as unrivalled acoustics and audio visuals. The Mermaid London is just two minutes from Blackfriars tube station, making it very accessible for your delegates. 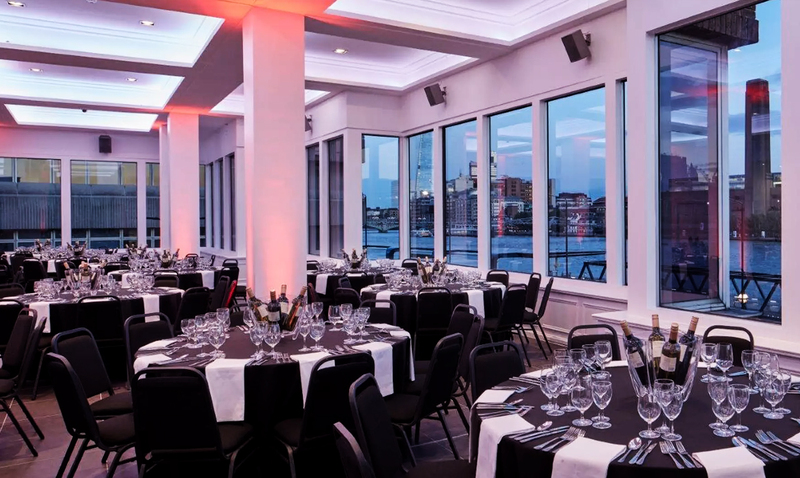 Their rooms are designed to make events special flexible, functional and superior, They come with state-of-the-art AV equipment, dedicated breakout spaces and are blank canvas spaces, so you can fully create your own vision. Ideal for: Real Life Clu’Doo, Escape the Box, The Killing, Around the World, Awakening the Dead, Stocks in the City, Get in the Zone, No Ordinary Quiz, The Haka Experience, Murder Mysteries, Ipad Movie Making and much more!